The aviation and aerospace industries are rife with media opportunities. From the hundreds of trade magazines and newspapers to the dozens upon dozens of annual trade shows, conferences and expos, there’s no shortage of places to promote your brand and show off your products. But while having all these options is nice, it’s important to remember: all aerospace media is not created equal. If you really want to get the most bang for your buck with media buys, there are several factors to consider – things like the number of attendees or subscribers, the cost of the placement, the resources it takes to create the ad/booth/promotion, and a million other things. Don’t have time for that sort of analyses? We’ve got you covered. We’ve been in this business for more than two decades, and in that time, we’ve honed in on what works, what doesn’t and what’s just plain not worth the effort or cash. Aviation Maintenance Magazine– With a print circulation of more than 30,000 and 20,000 more distributed at trade shows throughout the year, Aviation Maintenance is a great option if you’re involved in the MRO, commercial refurbishment, business aviation or defense/military aircraft sectors. Advertising on the site is a good idea, too; it gets about 10,000 views a month. 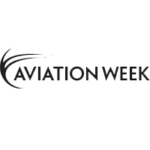 Aviation Week – Aviation Week also has a number of other publications and venues you can advertise on, including Air Transport World, com, AviationWeek.com, MRO-Network.com, Air Transport Observer and more. AW itself is one of the most-read publications in the industry, so you should always consider it when planning your media buys. Flight International – Around for more than a century, Flight International has serious clout in the industry. With sections on MRO, safety, trade shows, flight testing, regulation and more, it covers just about every facet of aerospace. You can even purchase editorial features on your brand, which is a great way to dive deep into a new product or service. Aerospace America – Published by the American Institute of Aeronautics and Astronautics, Aerospace America is a must-read for anyone in the industry. With a circulation of 25,000-plus, it reaches lawmakers, AIAA members, key decision makers throughout aerospace and defense. Air, Space & Cyber Conference – Hosted by the Air Force Association, the expo at the annual Air, Space & Cyber Conference is the perfect place to show off new tech in the aerospace and defense space. More than 7,000 people attend the show, with many from the highest ranks of government and military. AeroMat – Focused specifically on aerospace materials, AeroMat is the ideal investment if you’re in this space. Thousands of executives from around the world attend to evaluate new products and view demos of up-and-coming aerospace components. SciTech – A conference hosted by the AAIA, SciTech features exhibitors in aerospace sciences, guidance, navigation, infosystems, space flight, aerospace materials and more. AAIA also hosts a variety of other conferences too, including the Space Forum, the Aviation & Aeronautics Expo, the Propulsion and Energy Forum and more. If you cater to specific niches within the industry, there are also other events that may be a good opportunity for promotion, like the NBAA’s Business Aviation Convention & Exhibition (27,000 attendees), the Air Medical Transport Conference (2,500 attendees) and the Airborne Law Enforcement Association Expo (1,200 attendees). Want to make sure your money is put to best use? Let Haley Aerospace spearhead your advertising efforts. 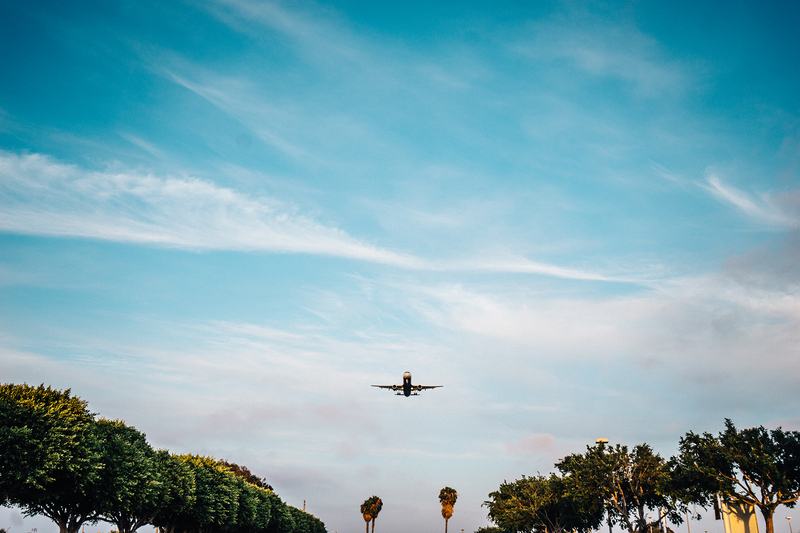 We’ll help you hone in on the absolute best aerospace media opportunities for your brand, your target customers and your budget. Contact us today to get started.